Poster created for Anti-Apartheid Poster Contest organized by the American Committee on Africa held in 1976/7. 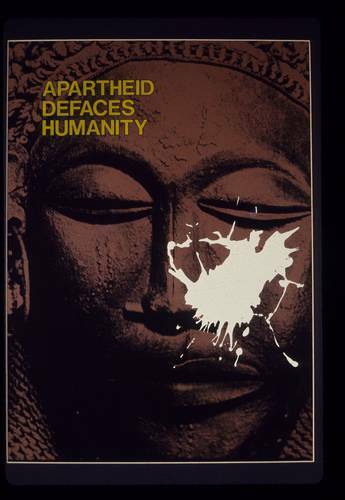 This poster was digitized by David Bragin who provided it to the African Activist Archive Project. Used by permission of David Bragin.